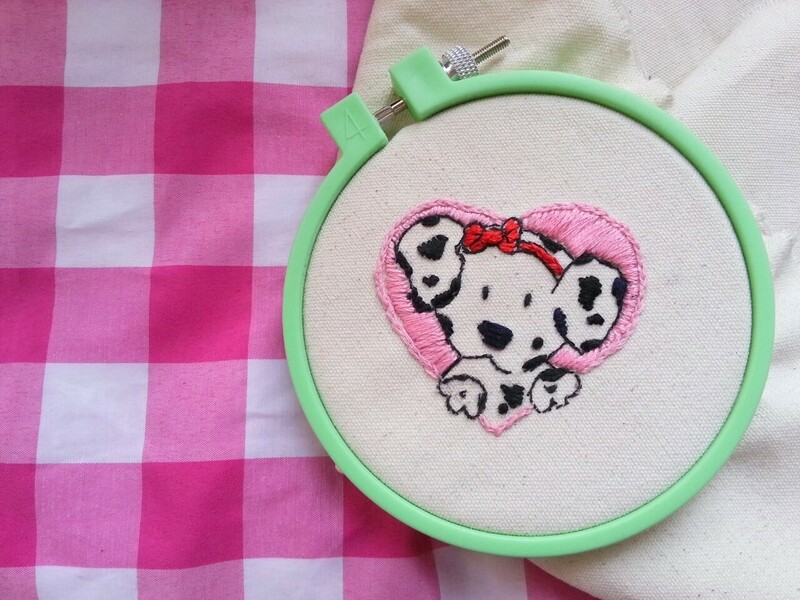 The Cute Lifestyle: Spottie Dottie - First Finished Embroidery! 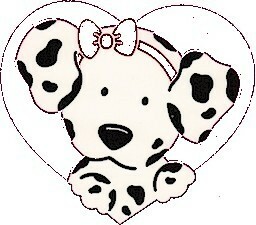 I satin stitched the spots,the nose, the bow and the background. The center of the bow was done with a french knot. The headband and heart outline were done with split stitches. 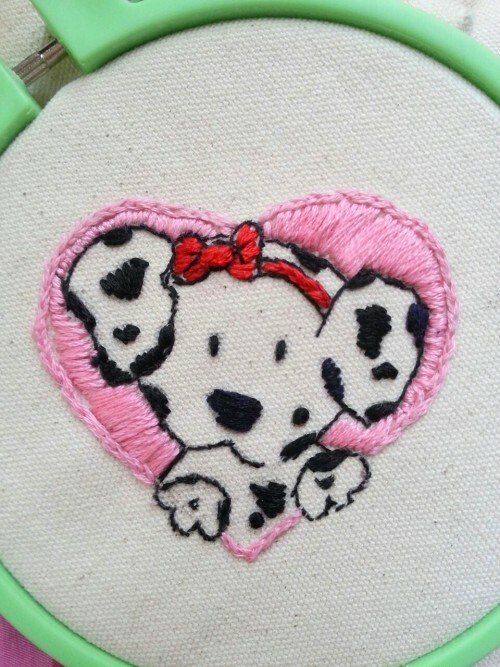 The outline for Spottie Dottie was done with stem stitches and back stitches. In case you were interested in the pattern for this, I made it from a phone background I had saved on my computer. 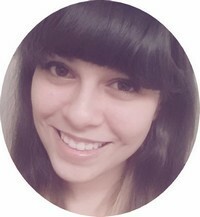 I've decided to attach it here in case anyone wanted to try it!